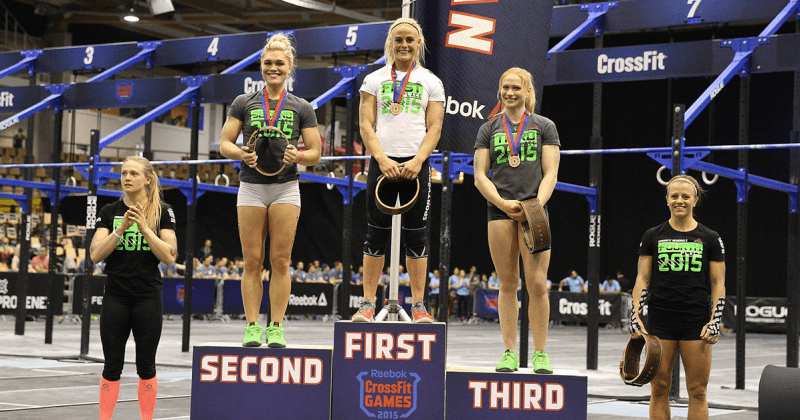 Like Katrin, Thuridur also made her CrossFit Games debut in 2012. That year she finished 35th overall. Last year she competed in Carson on a team with CrossFit Sport. Her background is gymnastics and athletics. Video: Strict muscle-ups for 9 reps.